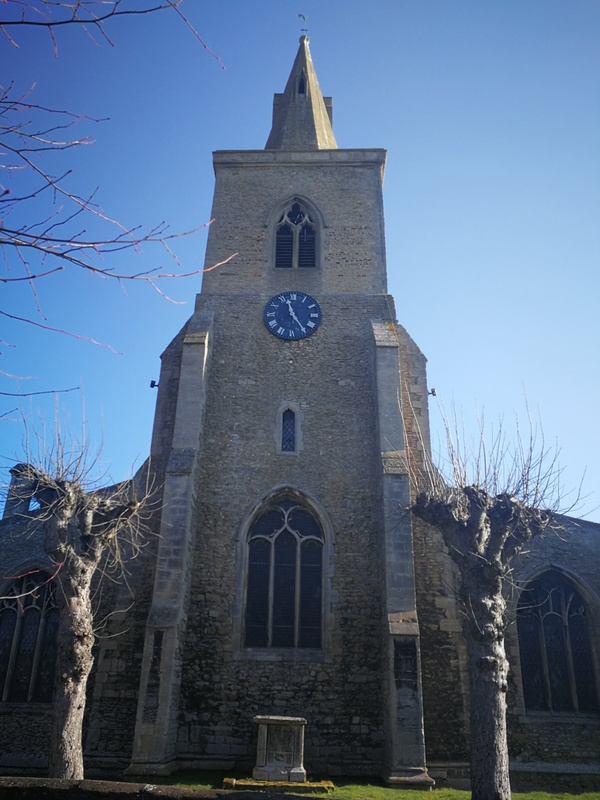 Doddington Parish Council complies with the General Data Protection Regulation (GDPR) law which came into effect on May 25th 2018 and supercedes the Data Protection Act 1998. We are committed to keeping your personal information accurate and up to date. We will not keep your information longer than is necessary. The privacy notice explains how we use your personal information and the ways in which we protect your privacy. This notice applies to all personal data collected for or on behalf of Doddington Parish Council. This includes information collected by letter, email or face to face, telephone or on line. You may also receive a privacy notice specific to the service you are receiving. We collect and use your personal information so that we can provide you with statutory and other services. We use your information for the purpose for which you provided the information, including the delivery of services for you. We also use this information to monitor our performance in responding to your request. For insight purposes to analyse patterns and trends of service usage. For service and financial planning, to help us create policy and uniform decision making eg identifying where new facilities/infrastructure are most needed. To process financial transactions including payments involving the Parish Council or where the Council is acting on behalf of other government bodies eg Fenland District Council. To ensure that the Council meets its duties, including those imposed by the Equality and Health and Safety Acts. Where necessary for law enforcement functions eg licencing, planning enforcement, trading standards and food safety where the Pa rish Council is legally obliged to carry out such processing. To help investigate any concerns or complaints you may have about the services you receive where otherwise allowed under law. For further information on the General Data Protection Regulation (GDPR), which came into effect on May 25th 2018, please refer to the Information Commissioners Website. Services such as education and social care, protection of vulnerable children and adults and the support of public health wellbeing may involve collecting, using and sharing sensitive personal data as defined by law. We do not disclose or share sensitive or confidential information without your explicit consent except in a small number of situations where disclosure is allowed by law or where we have good reason to believe that failing to do so would put you or someone else at risk. The Parish Council is obliged to protect public funds. We may use personal information and data matching techniques to help us detect and prevent fraud and ensure public money is spent in the most appropriate and cost effective way. In order to achieve this, we may share information with other organisations which audit or administer public funds. This includes the Audit Commission, other local authorities, HM Revenue and Customs and the Police. The Parish Council may record some telephone conversations. The reasons for this include help with staff and Councillor training, to maintain records of conversations, to help with the detection and prevention of crime. We will tell you if your call is being recorded. We may use personal information to identify people who will need extra support during emergencies or major incidents, eg emergency evacuation. We are keen to ensure that we are providing services that are needed and may contact you to make you aware of services or support which could be of interest to you. We may invite you to sign up to other services at the same time (for example a regular mailing list), You can choose not to accept this invitation. You may not want us to collect or share your personal information, or you may set conditions on how we can use it. In these cases we may not be able to provide you with the service that you need, or may only be able to provide it in a limited way. There are occasions when we have a statutory obligation to collect or use personal information. In those cases we will not be able to agree to your request. We may use ethnic, gender, sexual orientation and age information (ie equalities data) to compile statistics in order to comply with equality legislation and assist in planning and service provision. Such data does not identify individuals or affect your entitlement to services. The information we collect may be shared between Parish Council Services and with other organisations such as government bodies, the Police, health and social care organisations providing you with services, and educational establishments. We will only share your personal information when we are permitted to or are required by law or we have your consent to do so, as required by law. You can ask us to stop processing your personal data in relatipn to any Parish Council service. This may delay or prevent us delivering a service to you. We will try to meet your request but we may be required to hold or process information to meet our legal duties. You are entitled to request access to and a copy of any information that we hold about you. If you find information the Parish Council holds about you is no longer accurate, you have the right to ask to have this corrected. We may not always be ab le to change or remove the information. However, we will correct factual inaccuracies and may include your comments in the records. If you would like further information or have a complaint about any of the details in this notice, please contact us by email or the postal service. Our privacy notice applies only to information collected by or on behalf of the Parish Council. If you go to another website, you should read their privacy notice before you give any personal details.